Cast your mind back to the days of yore in Ballina; those halcyon days and warm nights in the height of summer when the capital of North Mayo was known far and wide as a party town like no other. Every weekend, thousands of people descended on the town to let their hair down, party and have a good time, and the memories of those legendary club days live on still. The Hothouse flung open its doors in 1988 – the Summer of Love – and immediately captured the summer vibe. With the best of 80s and later, 90s tunes, it was a potent formula that brought like-minded people together – people that just wanted to party and have a good time. It was a special time, complimented by nights at Longnecks Niteclub, another special place overlooking the River Moy that captured the heart of many a local and visitor in the 80s and 90s. 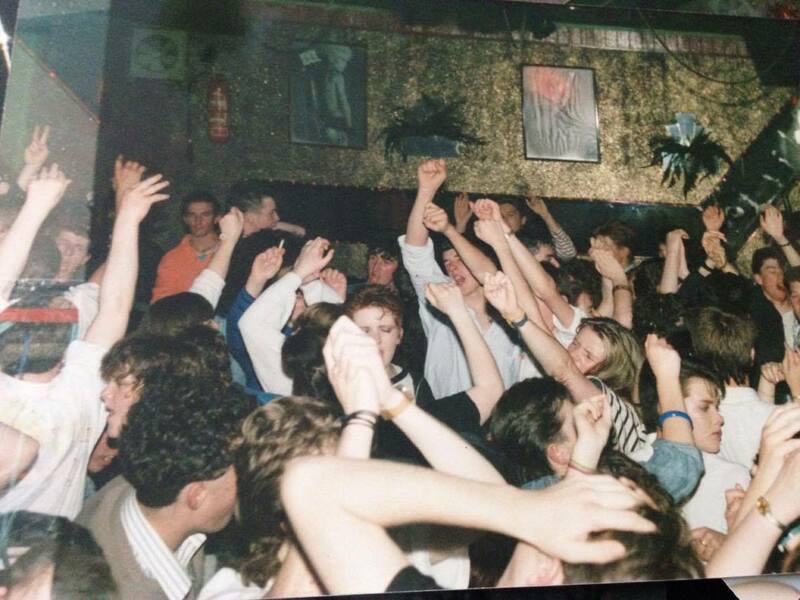 This year at Ballina Salmon Festival, we’ll be recreating those magic club nights on Friday July 13 in the Old Military Quarter with the Hothouse Ballina 30th Anniversary Party. While the event marks 30 years since the infamous Hothouse threw open its doors, this is really a celebration of the best of our town’s party nights, and DJs Dermot Rice and John Moyles of NRG TWO will share the stage to deliver an unforgettable night of music and dance. This party night aims to conjure up special memories of a fantastic time in Ballina’s history, delivering the cream of the 80s and 90s in one event. Bring your dancing shoes and get ready for one hell of a party! Full bar available on site.